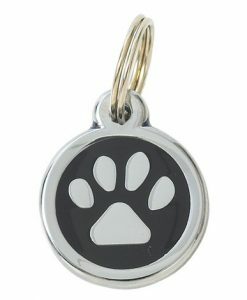 Tagiffany designer cat id tags. 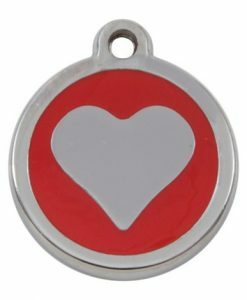 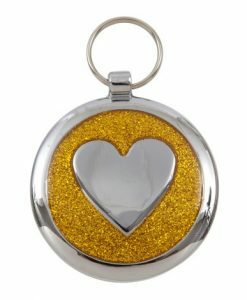 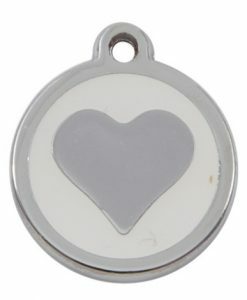 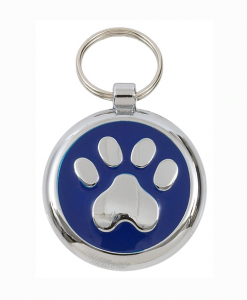 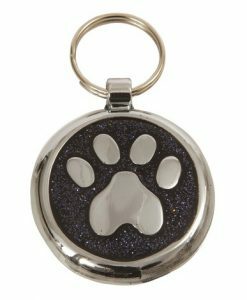 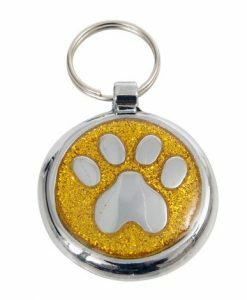 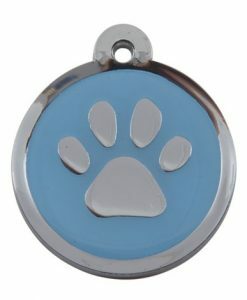 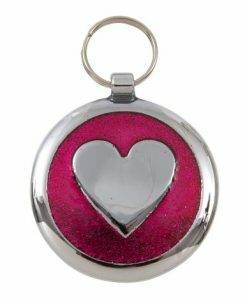 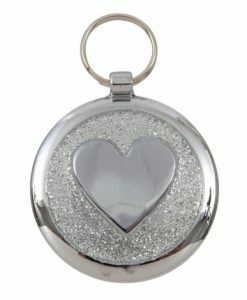 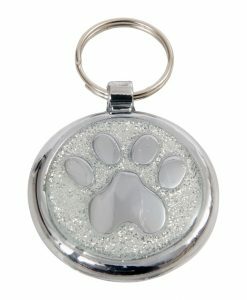 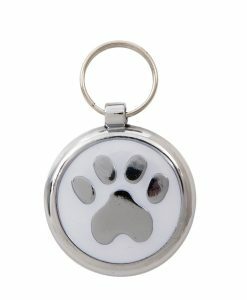 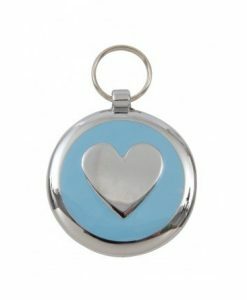 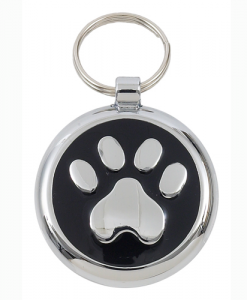 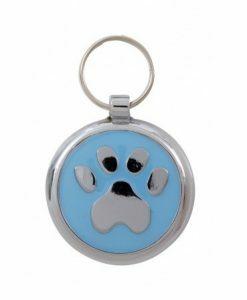 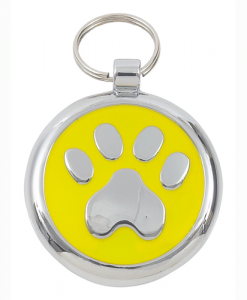 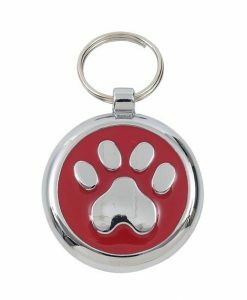 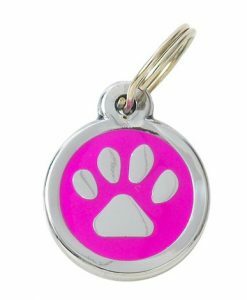 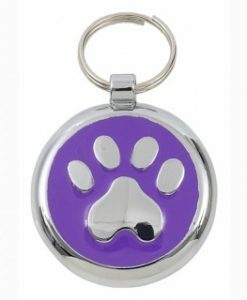 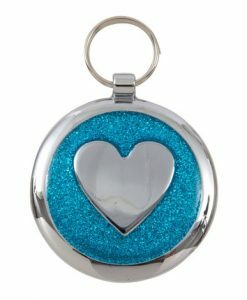 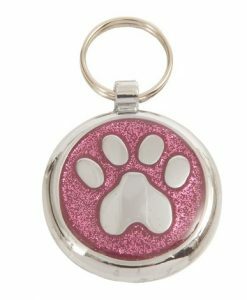 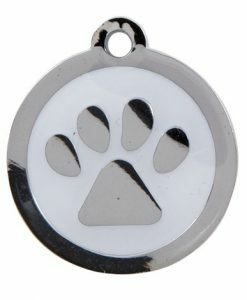 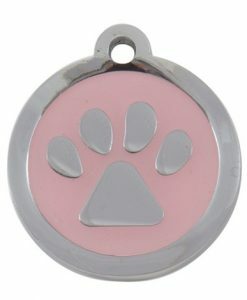 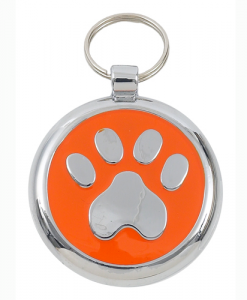 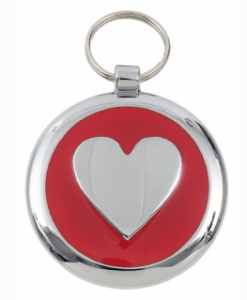 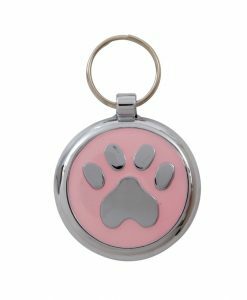 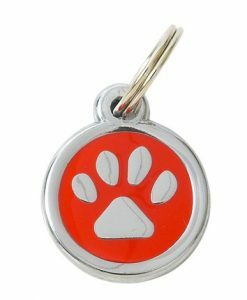 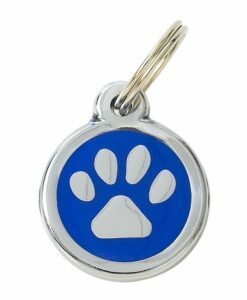 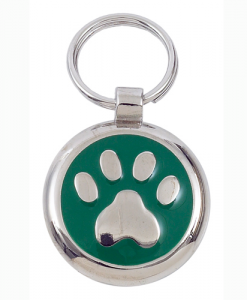 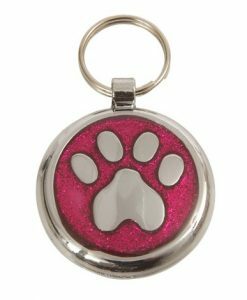 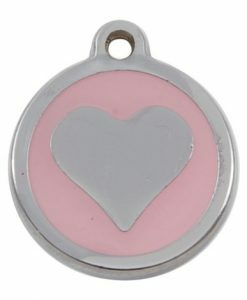 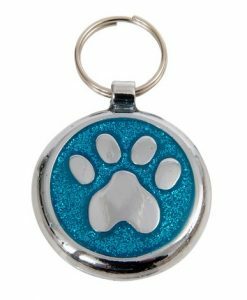 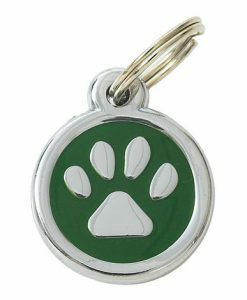 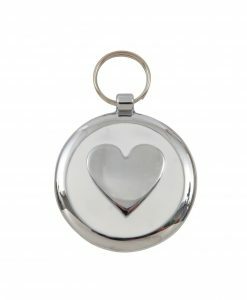 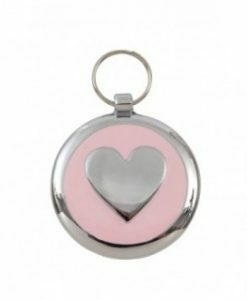 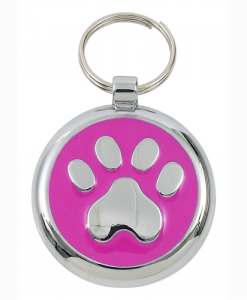 Free engraving and free delivery on every cat tag. 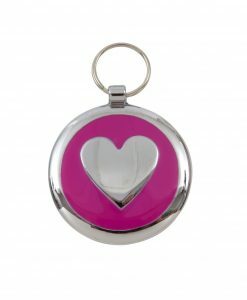 Choose from a range of colours and designs.